Mastering faders, pots, and switches as musical instruments? Turntable technique is where the audio engineer and the artist become one. 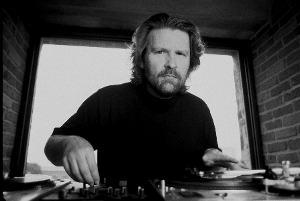 Stephen Webber is the Director of Music Technology Innovation at Berklee College of Music in Valencia Spain, the composer or the "Stylus Symphony," and the author of Turntable Technique: The Art of the DJ. His tutorial, which has been featured around the world, challenges traditional notions of music and technology.